Got a call from a new customer complaining about the possibility of their water being possibly hard water. They came to the store with their bottle of water for our free test we offer ( Bring to the Store Only!) 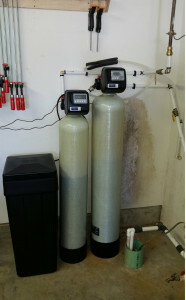 Sure enough they had Hard Water and an issue with Iron !. 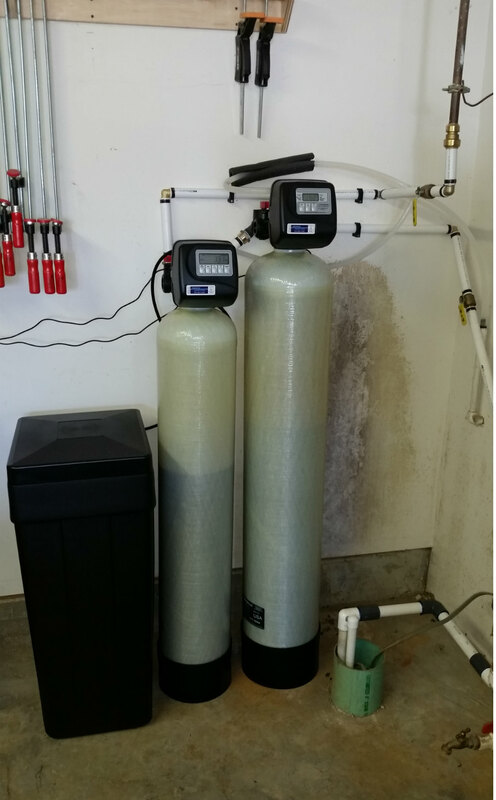 Long story short, they are now very happy and proud owners of a American Made water softener and an Iron Filtration system. .